Concho Valley Home Health Care is locally owned and operated since 2003. Our management team has a combined 100 years in providing home health services. 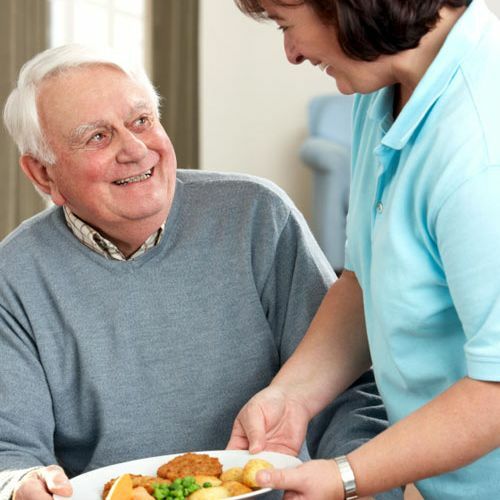 We are a licensed and certified home care agency providing skilled nursing care and private duty services through out Tom Green County and the surrounding areas. As we grow older, it is not uncommon for us to need more assistance in our day to day lives. If you or an elderly loved one are needing assistance but are not ready to move into a senior care facility, then consider choosing Concho Valley Home Health Care in San Angelo, TX. Our team of caring professionals provide each patient with an individualized care plan to enable all of our patients to succeed in reaching their optimal potential for recovery. We provide services under the direction of the patients primary care physician's orders. We collaborate & coordinate with other health care groups in developing & implementing community health programs, to prevent diseases and disability, to provide comprehensive care of the sick and the disabled in their homes, and to support and teach family members. We accept Medicare, Workman's Compensation, Long Term Care Policies, Health Trusts, VA Provider Benefits and Private Pay. 3 to 24 hr Care.